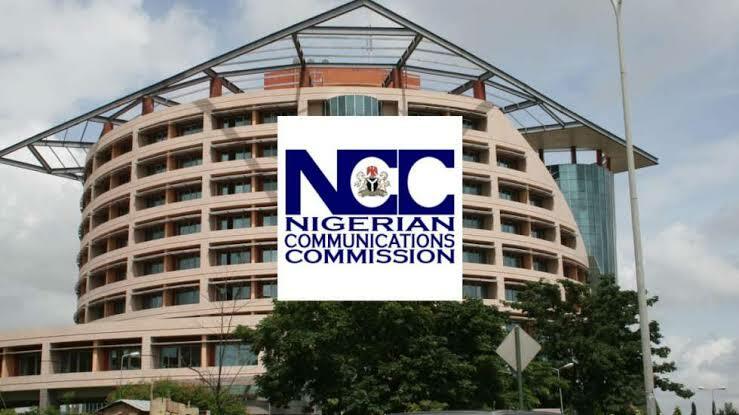 The Nigerian Communications Commission (NCC) yesterday said subscribers have lost over N12. 5 billion to telecom related financial crimes and deductions since the use of smartphones became prominent in the country. Its Executive Vice Chairman, Prof Umar Garba Danbatta however assured that the Commission is poised to helping subscribers recover all illegal deductions, while the commissiion has also entered into partnership with the Central Bank of Nigeria (CBN) and other security agencies to fight e-banking frauds. Prof. Danbatta who spoke at a stakeholder’s forum on Financial Fraud Using Telecoms Platform organised by the commission at the Transcorp Hotel, Abuja, said: “As mobile app integration with online payment platforms and other financial resources have improved over the years, the proportion of legitimate trade conducted using mobile phones and other portable devices has also increased. 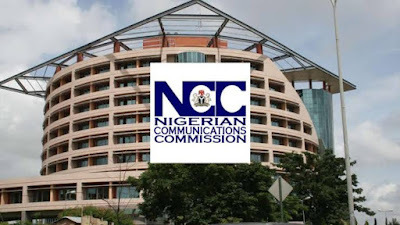 The NCC chief said considering the harm done by the fraudsters to the system, it has become imperative for stakeholders to put better authentification system in place to frustrate the activities of the criminals. He however said customers have the responsibility to be more vigilant and take their own precautions as well against the fraudsters. Danbatta said the Commission was committed to building the confidence of subscribers in the e-payment and e-banking systems necessitating the present collaboration with the CBN, the Nigerian Police Force and the Department of State Services (DSS) on the matter. He explained that the collaboration would go a long way to reduce the incidents of mobile devices-related financial crimes, asserting that the forum was part of its effort to save unsuspecting subscribers from falling victim to fraudsters. Prof Danbatta also said the Commission had introduced a toll free number- 264-where subscribers could lodge their complaint, assuring that the method was adopted to ensure that subscribers at various levels get value for their money. In his remarks, the Minister of Communications, Mr Adebayo Shittu urged financial institutions and telcos to engage expert who are capable of assisting the nation in combating cyber-related crimes in the country. The representative of the CBN, Deputy Director Operations, Mr. Folashodun Shonubi reiteriated the commitment of the CBN to partner stakeholders in addressing the menace of e-banking fraudsters in the country.